Home Entertainment What Are The Most Underrated Horror Movies? (What are the most underrated horror movies?) We all live in some fear that can often leave us with unsettling thoughts more than any fictional horror movie. But horror movies are the best work that give a scary and a creative image to an individual’s fear. However, what are the most underrated horror movies? Some movies are underrated but they can also be scary. Good horror movies are hard to find as every movie cannot not justify fear and terror. Some are so substandard that they can act as a substitute for sleeping pills. 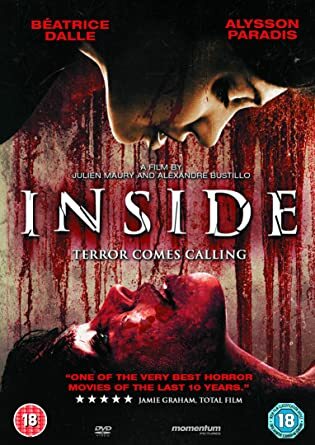 David Robert Michelle’s cool horror film based on a supernatural force that stalks young women after a sexual encounter is the most underrated but must watch horror movie. The story is set around a carefree and reckless teenager Jay (Maika Monroe) who realizes that she had been a latest recipient of a curse that is passed from one person to another through sexual interaction. Jay learns that the scary and shape shifting power is going to follow her to death. No one believes her until they themselves start seeing the paranormal activities taking place. They all come together to flee Jay from the fatal curse. The story begins when a teenager Brent (Xavier Samuel) denies going to the prom with his classmate Lola (Robin McLeavy). She then decides to revenge him and kidnaps him to a prom of her own where she is the queen. The story becomes dreadful when the love turns horrible and violently wrong. The movie directed by Sean Byrne is a perfect mixture of horror and thrill that would bring goosebumps to you and will make you think 100 times before denying anyone for prom. The movie has a plot set in London in the 1630s. Robert Eggers, the director and writer of the movie have tried to show a family that suffers panic. 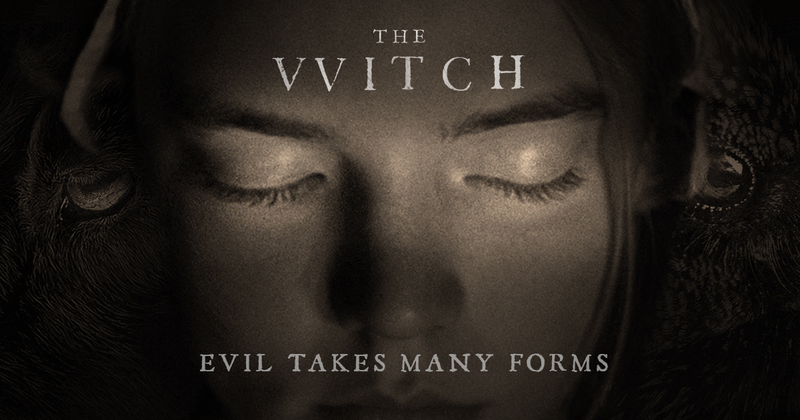 The family consists of a farmer (Ralph Ineson), his wife (Kate Dickie) and their four children, who are torn apart when the youngest son suddenly disappears and the oldest daughter Thomasin (Anya Taylor-Joy) is blamed for his disappearance. The twins Mercy (Ellie Grainger) and Jonas (Lucas Dawson) suspect Thomasin to be a witch through paranormal activity. The story tests the trust, faith and loyalty of the family towards each other. The director David Sand berg has portrayed the childhood fears that follow Rebecca (Teresa Palmer). She was never really sure of the real world. Her brother experiences terrific events. Holding an attachment with their mother (Maria Bello) a mysterious supernatural power returns to hurt the family. It is an interesting story with good graphics. The movie depicts the story of a sheriff (Kurt Russell) and his team members. They are on a mission to save people from the savage cave dwellers. Directed by S.Craig Zahler the movie is a must watch for everyone who loves a mix of horror and adventure. The Final is a horror film written by Jason Kabolati, directed by Joey Stewart. The movie shows a group from high school who outcasts and revenge the students. It shows the real devil that exists in a teenager. A French-Canadian drama horror, film written and directed by Pascal Laugier. It displays the revenge of a young woman against the people who kidnapped her as a child. It is a real thriller with lot of suspense and fear. After the death of her husband, a pregnant woman is tormented. A strange and scary woman wants the unborn child of the pregnant lady for which she can go to any extent. It is a great movie that shows the struggle of a mother to save the unborn. The story shows a lawyer (Sean Bridgers) who forcibly tries to tame the last member of his family after realizing that she is from a violent clan. The activities and the violent woman are the main attractions of this movie. David moves to a haunted house with his family. He suspects his wife cheating on him and starts having nightmarish visions. The scary visions create fear and develop an interest in the mind of the viewer. ‘What are the most underrated horror movies?’ contains every horror movie that would create fear in you. These are a must watch horror movies, but do not blame us if you are faint hearted. Film Adaptations: Does It Make The Experience Better Or Worse?